The Annual Fund provides current and unrestricted funding that bridges the gap between tuition income and the actual cost of the Oakbrook experience. 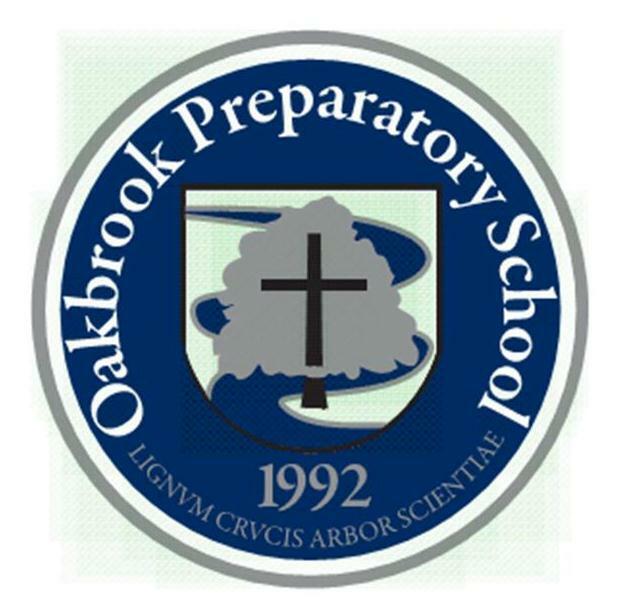 Each year, Oakbrook asks every member of the community—alumni, parents, faculty, staff, and friends—to make a gift to the Annual Fund. Participating with a gift of any amount demonstrates your commitment to the school's mission and helps to ensure the sustainability of our programs. cultivate independent learners and thinkers by providing financial flexibility to support all students in their personal, academic, athletic, and spiritual growth. address critical and immediate needs, such as facility development, curriculum enhancements and classroom innovation. Your gift today supports students now. Invest in Oakbrook, and make your gift today. $500.01 - Gifts above this amount we ask that you consider mailing directly to Oakbrook. Give this donation as a gift in honor of someone special!